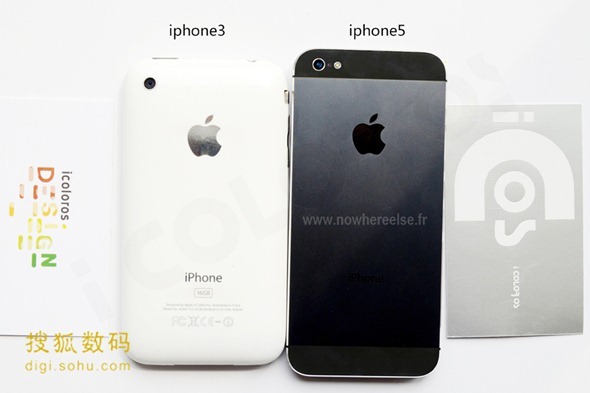 With only twelve days to go before Apple is rumored to be announcing its next iPhone, it just wouldn’t be right if we had a whole day without any coverage of the device, dubbed theiPhone 5, and like so many of the recent leaks, this one arrives courtesy of the French blogNowhereelse.fr. 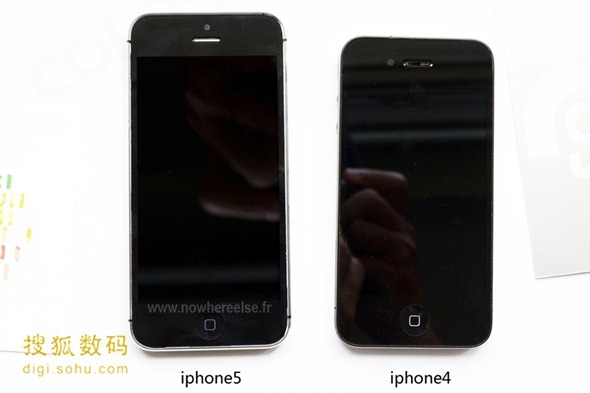 The source of most next-gen iPhone bits and pieces, today sees a side-by-side comparison of the iPhone 5 and the iPhone 4S, and even though we were under no illusions the new device was longer than its predecessor, the image certainly puts things into perspective. 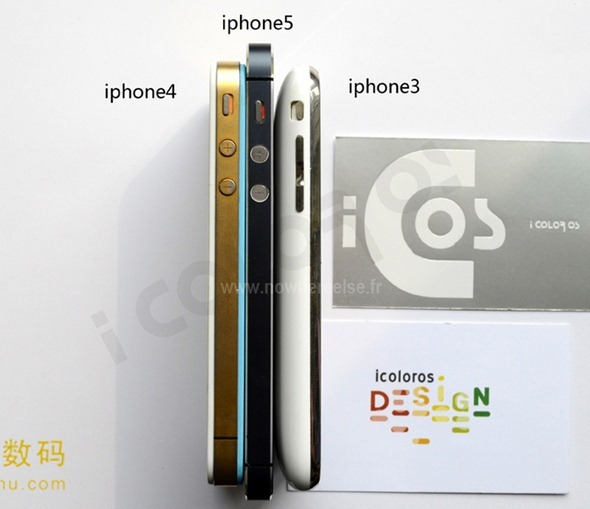 As well as the elongated form factor, the thinness of the newer handset is also patently obvious when placed next to the iPhone 4 / 4S and the even older (but still retailing) iPhone 3GS. The three-and-a-bit year old device was nice to hold, and although it did feel svelte when it first began retailing in 2009, the next iPhone makes it look a tad rotund. We’ve learned, during the course of the past couple of months, that the new display for the next iPhone will not only improve quality, but allow the device to be thinner as a whole. 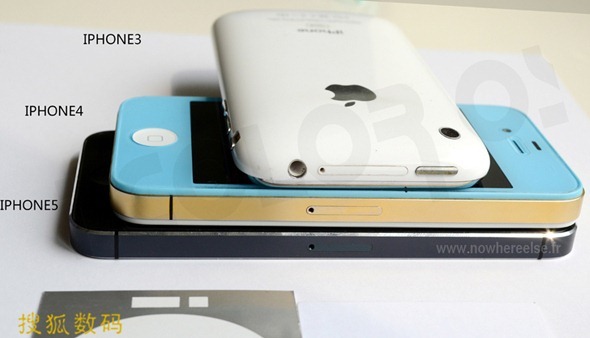 Other space-saving techniques – including a nano-SIM tray and smaller dock connector – have allowed the iPhone 5 to hold the coveted title of thinnest iPhone to date, and even though the iPhone 4 /4S is no brick, it might well feel like one compared to its younger brother. Being the first iPhone with a quad-core processor and LTE, we’re expecting a butter-smooth experience complimented by the upcoming iOS 6 mobile operating system. The device, it is presumed, will be announced on September 12th, with the release date arriving some eleven days later on September 21st. Although it goes without saying really, we’re expecting this one to fly off the shelves. Those who perhaps skipped the iPhone 4S due to its underwhelming upgrades will most certainly be sold this time around, in what looks to be the most significant version leap since the Retina-toting iPhone 4 replaced the 3GS all that time ago. iPhone is an amazing gadget and this is of utmost importance to protect this gadget. For this,one can buy the protective cases according to the iPhone model he owns. 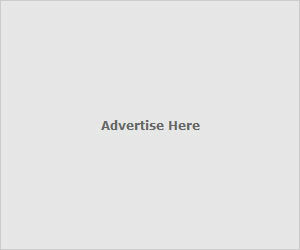 For example, if he is an owner of an iPhone 3gs then he must buy iphone 3gs cases for his gadget.